boutique catering, where we create phenomenally tasty, imaginative and modern food showcasing high quality, local produce sourced directly from farmers, bakers and cheese-makers. It’s a celebration of great food, the people who grow it; the people who make it and most important of all, the people who love to eat it. Forget any preconceptions you may have about outside catering and caterers, this is food you will relish and remember, sourced, prepared and cooked by chefs who love food from all around the world. Please note that all our menus are created and tailored to meet your individual requirements and budget. You can use our contact form for further details and prices. 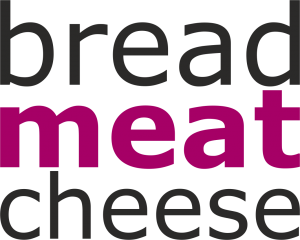 Bread Meat Cheese Limited operates throughout Peterborough and Stamford and their surrounding villages in Cambridgeshire and Lincolnshire, normally within a 50 mile radius. 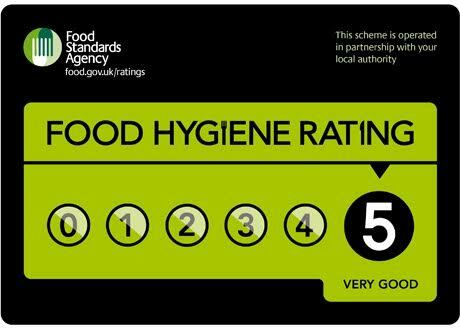 The company has a 5 star Food Standards Agency rating (the highest) from South Kesteven District Council and is a member of the National Caterers Association (NCASS). We comply with the NCASS Code of Practice. All staff are required to undertake and pass NCASS Food Hygiene Training.